Company Name Shifang Changfeng Chemical Co.,Ltd. Property : White sand-like crystal, special gravity : 1.619, melting point : 155oC, easy soluble in water. pH value of 1% water solution is 8.0. Used as fire retardant, fire-proofing agent, fire-proof agent additive for wood, paper, fabric, used in manufacturing late making, medicine and radio tube, also used in phosphorus, nitrogen high efficient compound fertilizer. Upper grade is mainly used as nutrient.It also can used as food leavening agent, dough regulator, yeast food, brewing fermentation agent . Packing : 25kg woven bag with plastic liner. About Shifang Changfeng Chemical Co.,Ltd. Shifang Changfeng Chemical Industrial Co.,Ltd. was founded in 1999. is located in Shifang county Deyang city, where is about 65km away from Chengdu city, capital of SiChuan province, China. The transportation and communication is very convenient. There are abundant phosphorite, natural gas,electric source .All supply preponderant condition to our development. the company is specialized in producing phosphorus flame retardant and fine phosphate, one of the members of China Flame Retardant Association. 1.Monosodium phosphate anhydrous(Industrial grade,Food grade). 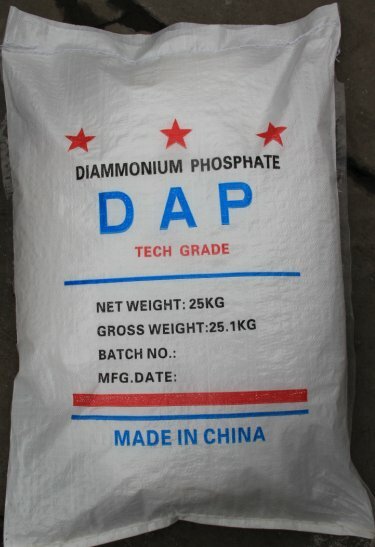 2.Disodium phosphate anhydrous(Industrial grade,Food grade). 3.Trisodium phosphate anhydrous(Industrial grade,Food grade).